ELLICOTT CITY, Md. 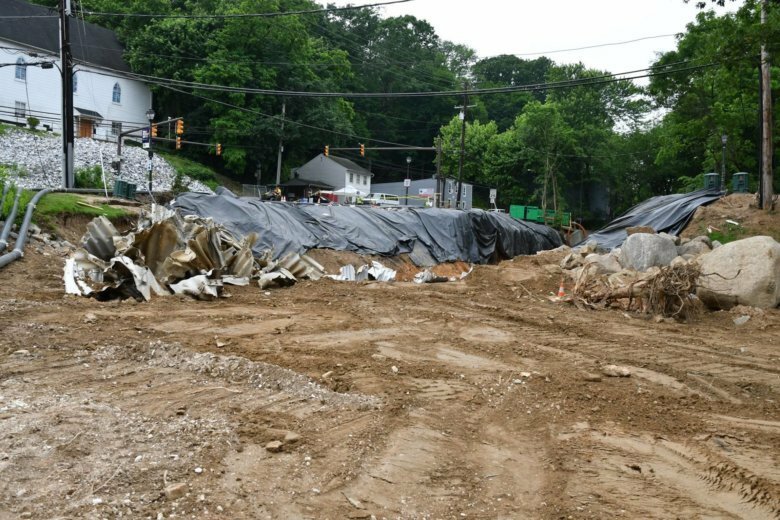 — A road leading to Main Street that was partially washed away during last month’s savage flooding in historic Ellicott City won’t be ready to reopen for “several months,” according to Howard County officials. A 25-foot portion of Ellicott Mills Drive was decimated when a normally quiet creek that runs directly beneath it flooded May 27. 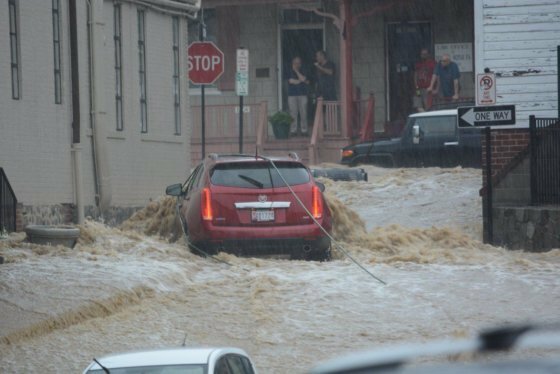 More than 7 inches of rain fell in a short period of time in the storm. Public works crews are repairing the metal culvert that was “blown out,” Howard County officials said in a Facebook post. However, county officials have declined several requests by WTOP to discuss why they believe the road was washed away, whether a larger or stronger culvert will be installed, or if any other changes in road and waterway configuration are planned. The portion of Ellicott Mills Drive that was washed away was near the intersection with Main Street, slightly to the west of the most heavily flooded low point of the city. Howard County hasn’t made public the projected cost of renewing the road, or how the repairs will be funded.